The Spiritual Psychology intensive provides students with a holistic model of psycho-spiritual development that can be used for personal growth and for work with individuals, couples, families and organizations. 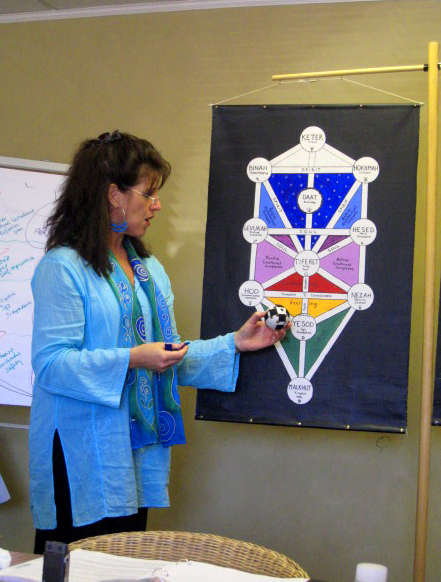 The training integrates Kabbalah with Jungian, Developmental and Archetypal Psychology, Family Systems and Psychodynamic perspectives as well as Astrology and Alchemy. 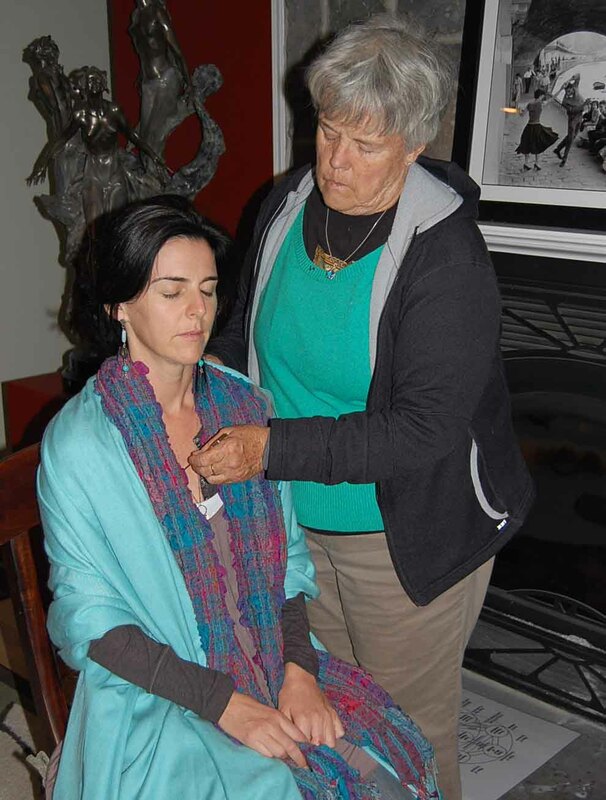 If you are ready to learn an amazing holistic system of development and deepen your skills as a therapist or guide then the Spiritual Psychology course will provide a path of deep discovery. You will learn assessment tools, innovative exercises and creative interventions to produce positive change in yourself and the clients and students you work with. It is designed for therapists, health care professionals, spiritual directors, chaplains, life coaches, religious professionals, business consultants, teachers and interested students. 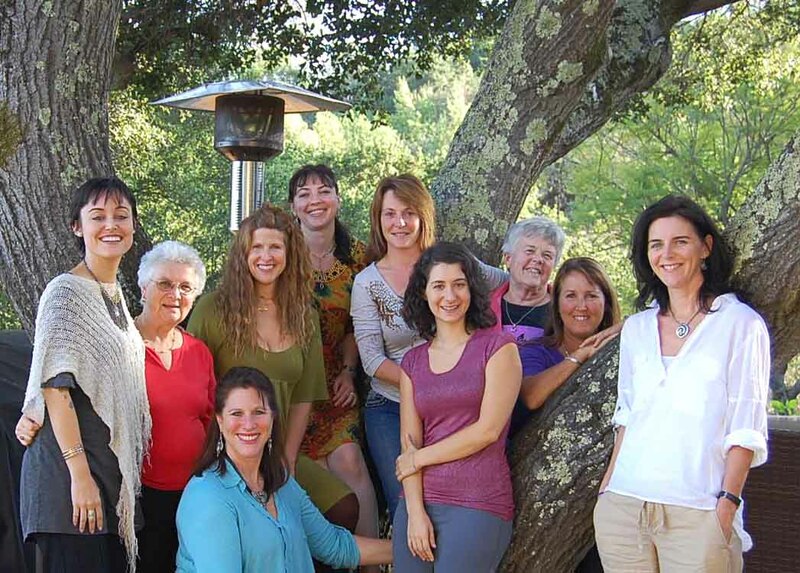 $2,280 – Includes 60 hours of training over 2 intensive weekends, plus 2 individual consultations with Megan. A non-refundable deposit of $300 is requested by September 1st, $1000 is due at the October weekend and the remaining $980 is due at the December weekend. For students who want to receive the Spiritual Psychology Certificate, they must attend the intensive weekends, write a 10 page paper and complete the Tree of Life Initiation Training – which can be completed before or after the Spiritual Psychology weekends. Students who wish to take the Spiritual Psychology weekends only are very welcome to join. The Tree of Life map of the psyche is a precise diagnostic tool and provides specific instructions for interventions and healing techniques. Instinctive powers lost through trauma – desire, creativity, self-love, passion, sexuality etc. If you would like to register for the Spiritual Psychology Course please email us. Please be aware space on the training is limited. $2,280 – Includes 60 hours of training over 2 intensive weekends.